For many years, folks in the Agile community have been recommending that performance reviews be eliminated from the corporate world. 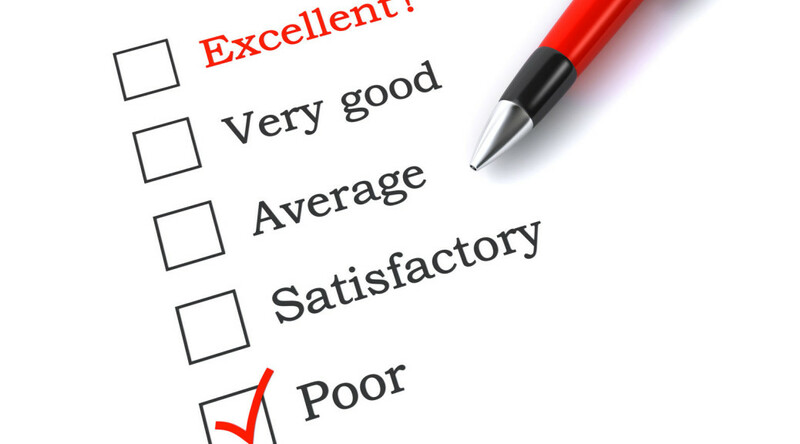 In 2005 while coaching at Capital One, I remember many discussions on the awfulness of performance reviews. This was really my first understanding of the depth of culture change required to be Agile. Now, this concept of eliminating performance reviews is gaining traction outside the Agile environment. Here is a great LinkedIn Pulse post by Liz Ryan in which she explains in depth about killing performance reviews. A little voice in the back of my brain nagged at me: “Despite your efforts to make them more compassionate and less uncomfortable for everyone, performance reviews are stupid from the get-go, Liz! “How does one human being get to evaluate another one, when their personalities and perspectives may be radically different? Consider using other techniques to help with improvement efforts among your staff. Lean has Kaizen. Agile has Retrospectives. 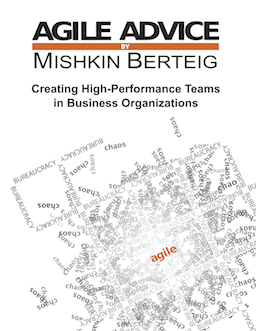 Real Agility means that learning is inherent in the culture of an organization. Performance reviews establish extrinsic motivators for learning… and all the research points to the idea that learning is much more powerful when it is intrinsically motivated. Finally, consider that, at least in Scrum, the concept of a self-organizing, self-managing team makes it very difficult to do performance reviews. It is hard to apportion “blame” or “praise” to individuals. Each team member is dynamically deciding what to do based on the needs of the team, their own skills, and their interest. Team members are often collaborating to solve problems and get work done. Traditional roles with complex RACI definitions are melted away. Performance reviews are very difficult under these circumstances.